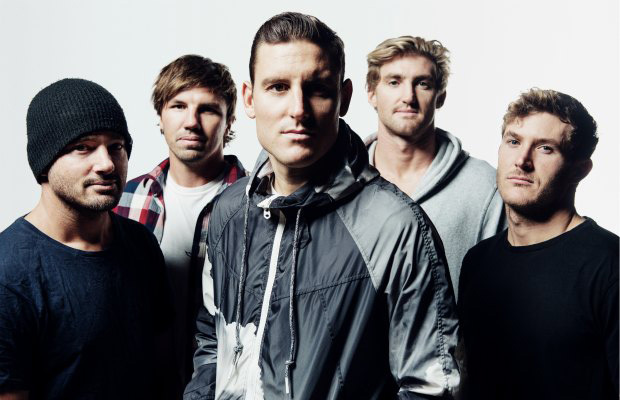 The Australians in Parkway Drive are heading out on a short run of the United States this summer. The Word Alive and Wage War will support. The sprint starts June 20 in Cincinnati, Ohio and ends June 26 in Philadelphia, Pa. These will be Parkway Drive's only North American tour dates for 2017. Tickets go on sale this Friday, April 14.